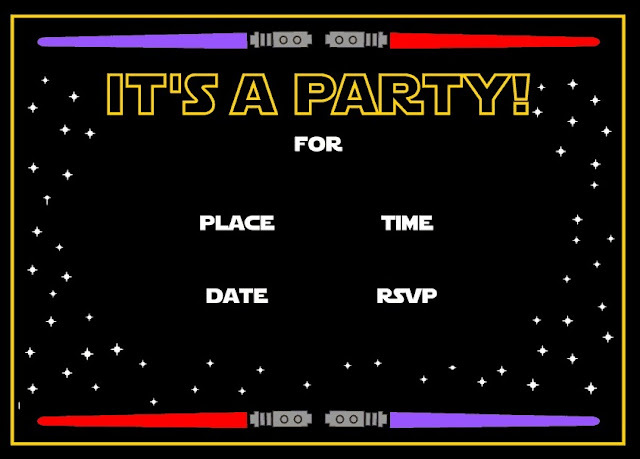 Home Birthday cards free printables labels party invitations Party Signs Star Wars stickers Top100 toppers Star Wars Party: Free Printable Mini Kit. Star Wars Party: Free Printable Mini Kit. Nice Star Wars Free Printable Mini Kit. The Mini Kit has: invitations, signs, cards, labels, stickers, toppers and more. Visit catchmyparty to download the Star Wars Free Printable Mini Kit.